WatchGuard is proud to announce that it has been awarded a five-star ranking in CRN’s Partner Program Guide once again this year! CRN produces this annual list to serve as the definitive guide of partner programs from technology vendors providing products and services through the IT channel. 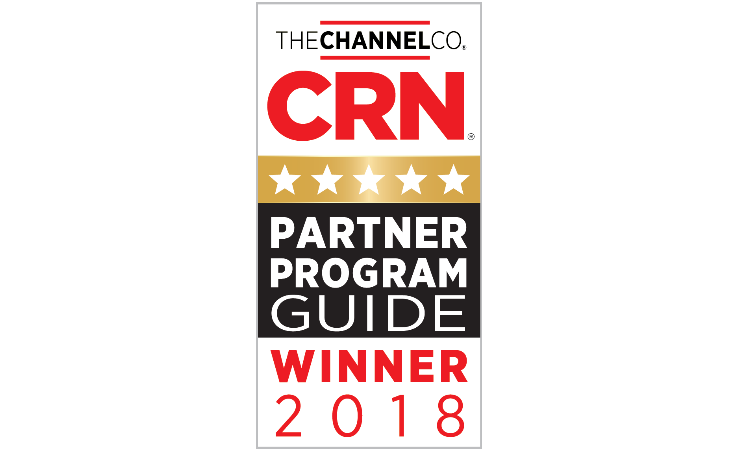 WatchGuard is thrilled to be recognized again as part of an elite subset of companies who offer the strongest and most successful partner programs in the channel today. This coveted 5-Star Partner Program Guide rating distinguishes WatchGuard as a top technology vendor, and further highlights the company’s 100 percent commitment to its channel community. You can learn more about the support and resources VARs and MSSPs receive through WatchGuard’s award-winning WatchGuardONE partner program here. The Channel Company’s research team determined the 2018 5-Star ratings by assessing each vendor’s partner program based on partner profitability, investments in partner programs, partner education and support, partner marketing and resources, communication and sales support, partner training and more. Check out the complete 2018 Partner Program Guide on CRN, and find out about all the other channel honors WatchGuard has received this year here on Secplicity.